Turbo Bocce is here to provide free support. We can give you a website, we can give you a rule book, we can help find you a place to play and equipment to play with. 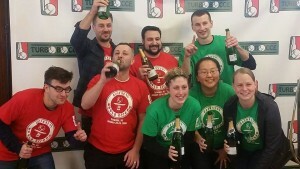 Most importantly we can give you all the training and knowledge you will need to create a bocce revolution. People want you to start this league, especially bars. They will make money and so can you! 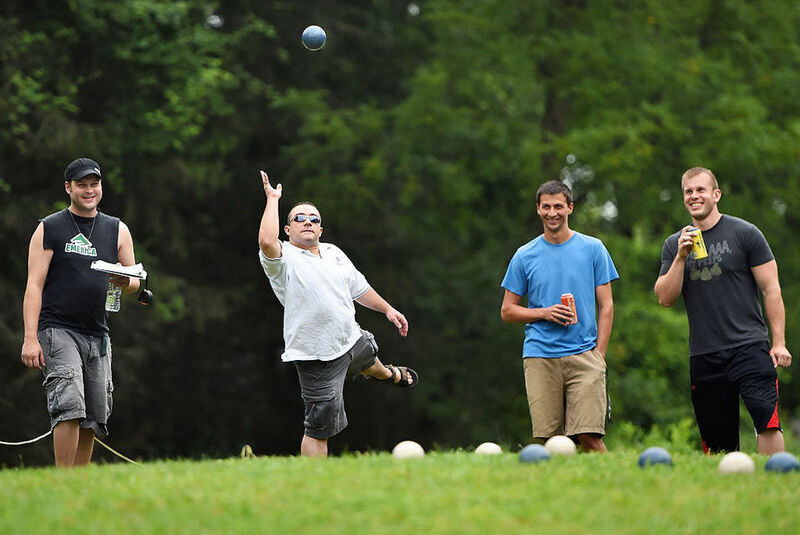 You are going to love having an excuse to gather with friends weekly during the summer, and we love giving more people a chance to try Turbo Bocce, so lets team up! Turbo Bocce gets NOTICED, and you can do the same! Don’t miss out on your chance to start something special for FREE. We are sure you have questions, and we have a lot of answers. Instead of writing a book here, contact us, and we can have a conversation about starting a bocce league in your area. Don’t make a decision either way until you get all the information: email paul@turbobocce.com.